2009 Ford Mustang Deluxe Fastback. 4.0 liter V-6, 5-Speed Automatic Transmission, RWD: This gorgeous red fastback has an accident free Carfax history with just 54,061 miles and 3 previous owners. Features include keyless remote entry, power door locks, power adjustable mirrors, power windows with 1-touch operation, cruise control, AM/FM/CD/MP3 Stereo, tilt steering wheel, all weather Mustang floor mats, anti-theft alarm with engine immobilizer, rear window defroster, 12 volt power ports, tire pressure monitoring, dual visor vanity mirrors, 4 wheel disc brakes with ABS and brakeforce distribution, traction control, and a split folding rear seat opening the trunk into the cabin for additional storage. These 05 and up Mustangs have a much larger more usable trunk than previous models. The manual adjustable front seats have fore/aft adjustment as well as height adjustment which is another plus. I personally really like the cloth seats as they have Mustang embroidered cloth in the center section which helps it feel just a little more special. The horsepower on the V-6 model jumped from 190 for the previous generation to 210 for 05 and up with 240 lbft. of torque. With a curb weight of around 3,300 pounds it's enough to get this car to 60 mph in under 7 seconds. The 5-Speed automatic transmission is a big leap over the outgoing 4-speed and offers very fast positive shifts. It adds up to a very respectable 16 city/ 24 highway fuel economy rating in a very fun to drive car. Unlike previous V-6 equipped Mustang's this one will break the tires loose if you gas it at lower speeds and feels faster than some of the V-8 GT Mustangs I've driven. I myself was quite impressed with the performance of this car as it was not at all what I was expecting from a V-6 Mustang having driven many previous generation cars. The deep red paint with dark tinted windows really make this car stand out and the 10 spoke 16" aluminum wheels are my favorite on these cars as they have a decidedly retro 1960's look about them. Also being a 2009 model it has the 45th Anniversary badging which is likely to add a few dollars to it's value in the years to come. This low mile beauty runs and drives great and has passed Colorado emissions. It even has a fairly new Interstate battery installed January of 2018. The Firestone tires it rides on date to late 2012 and likely have another year or so of use in them. Seeing as it's likely going to need tires in the next year or so we've priced this car very low to compensate. 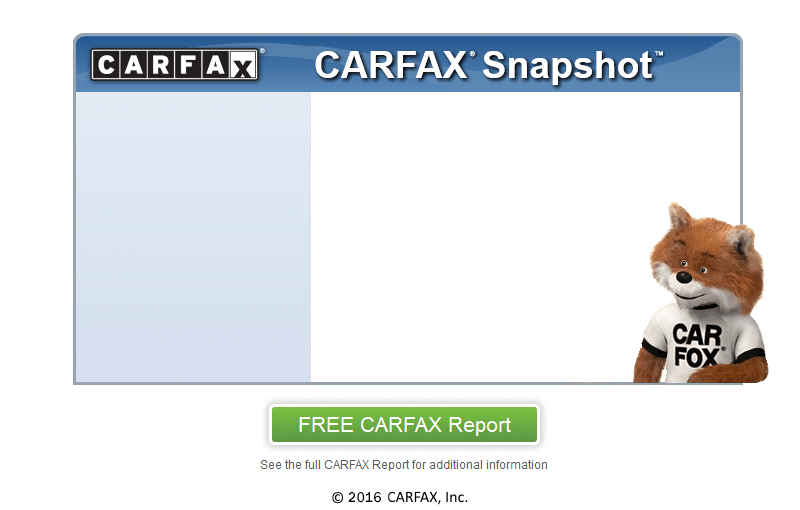 Carfax gives this Mustang a History Based Value of $11,710. At $8,995 it's a smokin deal for a very nice car. With springtime just around the corner this one likely won't be here very long!Update..Since these photos were taken the small ding in the upper part of the drivers door has been taken out.